If you don’t want to move your files to a special folder so that they may be shared, all you need is a file sharing software. There are many kinds of file sharing tools available that provide different levels of file security measures and restrictions. Here are some of the most popular and most reliable options available in the market. PC to PC file sharing would be very tedious indeed without CC File Transfer, but you need Internet connection or LAN network because this is web-based application. 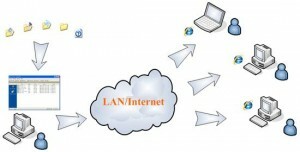 CC File transfer gives the user access to files in his or home or office computer while traveling on the road via an e-mail link. And your files remain private and secure because they do not really go through the e-mail system that you use to send the link. This program allows for transfer of documents, photos, videos and all types of files big and small. This program is great in managing large files, and it has a very user-friendly interface. One of its great features is that it also facilitates transfer of files from Windows to either Mac or Linux. RetroShare is designed for encrypted sharing that uses OpenSSL. 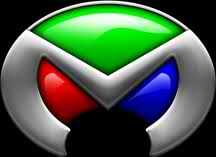 The file sharing allowed by this software is between friends. If you’d rather keep the sharing privileges within a closed loop, then this is what you need. Only known people who are subscribed to this exclusive network has access to e-mail and chat. Nir Arbel (formerly from Napster) created Soulseek, another peer to peer sharing software known used popularly as a platform for sharing music. But since it is also designed to accommodate all sorts of files, then you may use it for such purpose as well. Streamcast offers Morpheus as a peer to peer (P2P) file sharing tool. Morpheus can now be downloaded from a website that has been set up by Morpheus users. You can also get some more information using the chat and forum platforms on what happened to Streamcast – the bankruptcy, the lay-offs, and how it eventually went offline. Acquisition runs on Mac OS X only with which it is fully integrated. If you are using Apple products exclusively, then this is the file sharing tool that you need. Acquisition is a peer to peer sharing tool based on LimeWire. This product is not for free and you have to shell out a minimum of $25. KTorrent can import files that are “partially downloaded,” has the ability to scan directories automatically, supports RSS feeds, and has an IP address blocklist plugin. Users who want more than just file sharing capabilities would find a full package with this software. Both public and private sharing is allowed by ExoSee. Private sharing with members-only access is its more popular use. If you are on the road and needs to send specific files, you can readily share any type of file to anywhere in the world from any location. 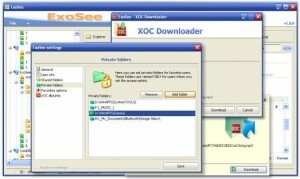 The XOC protocol that it runs on provides privacy on file locations. This protocol is designed to decrypt the XOC links so that the sent file can be downloaded. ExoSee does not use dedicated hosting. Jacek Sieka developed C++ as an alternative to NeoModus Direct Connect (NMDC). C++ is free and has no adware and these features have made this software very popular to users of the Direct Connect network. Now, there are modified versions of DC++ called “DC++mods” that emerged out of the need to specialize with specific file types and experiment with new features. 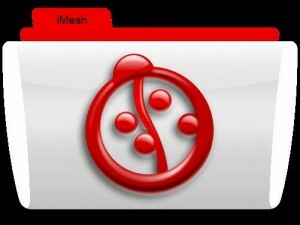 iMesh has been voted number three in popularity in the United States among centralized P2P file sharing networks. One of its main advantages is that it is available in nine languages. iMesh offers a subscription system that is RIAA-approved wherein Canada and US-based users can use the file download services for free for one month. 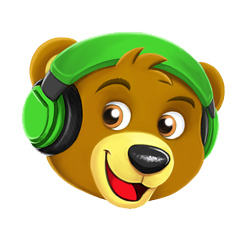 Bearshare is a P2P application that now includes a media player and a free library, chat support, and help pages available online. Its forum was involved in a legal battle around eight years ago, and so Technutopia was born, and the forum discussions continue there. Bearshare was launched in 2000 and was updated in 2006 with a new skin.